Participation fee is 350 EUR and includes accommodation for 3 nights in Hotel Zagreb (arrival on 26/09, departure in the afternoon on 29/09), lunches and dinners, and all conference events and materials. A limited number of reduced price registrations are available. We hope to accomodate and support everyone based on their need, so please select this option only when trully necessary. Participant selection will be done without taking finances into account. We kindly ask you to understand that the places for this meeting are limited and that we will strive to increase the diversity of participants. This also means that some of you will be put on a waiting list, and that some of the applicants might be rejected. 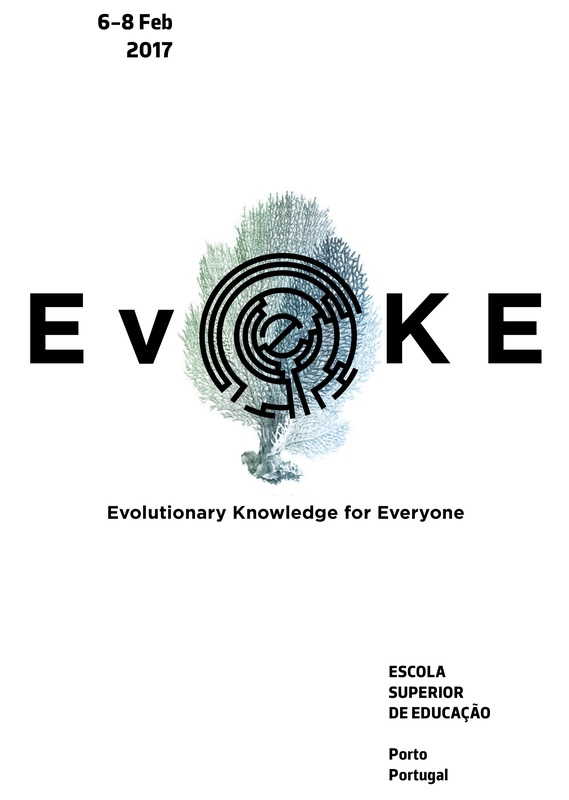 We invite you to follow the event on social media, and to participate in this way to the EvoKE 2019.